The Infrared Image: what makes infrared interesting are the dream like qualities achieved because of the high contrast blacks and whites, such as the deep black sky and water and bright white foliage and clouds as they reflect the Infrared light. In color infrared the false colors result in a equally surreal and dreamy effect. 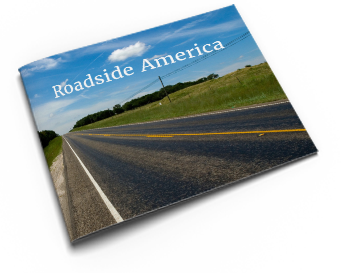 What is Infrared: People often ask about Infrared photography starting with a question that relates infrared to night-seeing goggles one sees the military using. In fact, infrared photography and night vision goggles have little in common. In infrared photography, the film or image sensor is sensitive to infrared light. 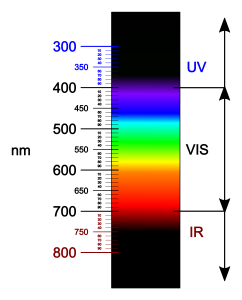 In the case of photography, that infrared light is part of the spectrum referred to as near-infrared to distinguish it from far-infrared, which is the domain of thermal imaging. On the other hand, night vision goggles use image enhancement technology to collect all the available light, including infrared light, and amplify it so that you can easily see what’s going on in the dark. Technical considerations for IR Photography: what makes infrared photography both interesting and challenging is that the near infrared light wavelengths (about 700nm to 900nm) are invisible to the eye, meaning that they are also invisible to the camera light meter. This also impacts focus and the image composition. Without practice you can never be sure how the image is going to come out in terms exposure. This also can impact the elements of the composition itself because how the elements of the composition interact with Infrared light on any particular day can be a tad unpredictable. 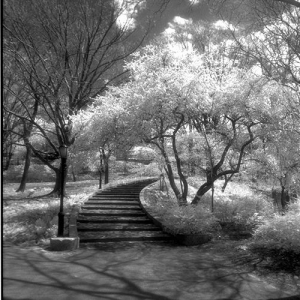 In using Infrared film, it required bracketing every shot and with practice both the exposure and image composition become more predictable. Also worth noting that that sometimes the film negatives are going to be a little thin and require additional dark room attention. 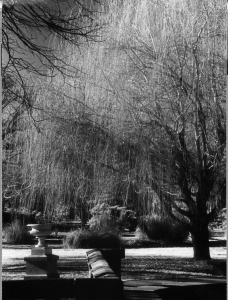 Infrared Film: I began shooting the famous and wonderful Kodak High Speed Infrared (HIE) Black and White film (sadly, now discontinued). 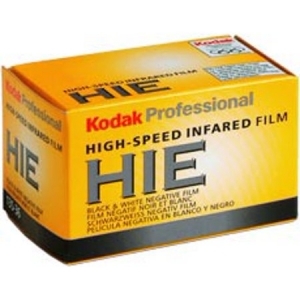 It featured a beautiful halation effect and glow, largely because of the absence of an anti-halation layer on the back side of Kodak HIE film. The film was susceptible to scratching in post production so negatives had to be handled carefully. The film was was also a tad grainy. It required loading and unloading the film in complete darkness. A piece of black electrical tape over the little film window in the back of the camera to prevent even a tad of light leaking into the camera which would ruin the film. I pushed the film to asa 1500 and used a deep red filter. 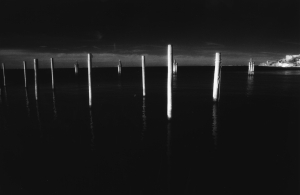 Today, Rollei, Efke and Maco and Ilford sell Infrared film. The emulsions do not quite match the Kodak HIE film. If you want more detailed pointers for shooting infrared film check out this link to an Infrared Photography simple guide. 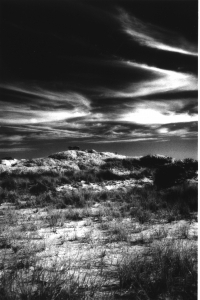 With the advent of the digital era and digital cameras came several issues for infrared photographs. 1. First, digital cameras manufacturers had to completely filter out infrared light because it caused a lot of noise. Therefore camera sensors had no capacity to access infrared light. 2. 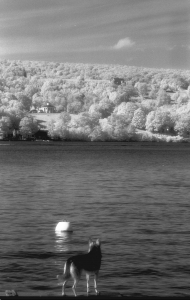 Second, to get around the camera sensor issue, you could use an infrared filter on the lens. However, given its opacity, you must focus before not focus or see through. Therefore, you had to set up the shot on a tripod, then screw on the filter and then take a significantly long exposure. That limited my desire to walk around and shoot from the hand. 3. 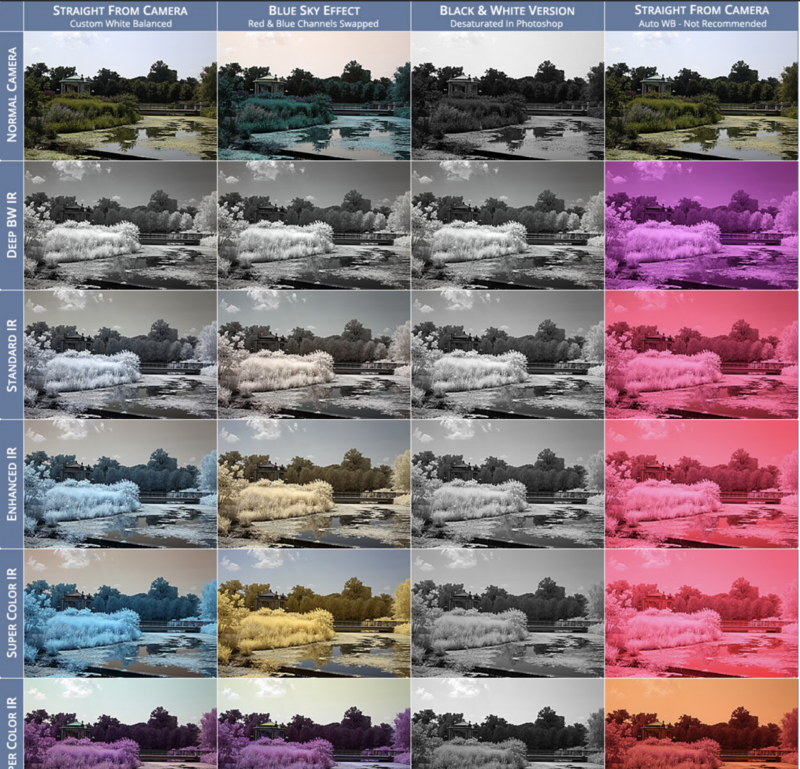 Third, Lightroom and Photoshop had some work arounds (for example color channel swaps and/or infrared filters or actions). I thought they all did a poor job of approximating what I could get on film. I was excited to begin the new digital infrared adventure when I got my digital camera converted by LifePixel. This did more closely approximate film. I no longer needed to load and unload in darkness. I could shoot on the go and in hand-held mode rather than setting up a tripod with a very opaque filter. I could see the image and histogram immediately after taking one shot and adjust accordingly, rather than wait and wonder how the film had reacted that day to my exposure guesses. I could process and print my own work. This is just a quick overview. Don’t hesitate to reach out if you have other questions or want additional details. a few books about photographers, the photograph and the photographic art forum that are interesting gateways to new learnings & photographic appreciation. https://binhammerphotographs.com/wp-content/uploads/2019/01/Bookcase-2.jpg 2048 1536 Richard Binhammer https://binhammerphotographs.com/wp-content/uploads/2018/07/Binhammer_logo-300x82.png Richard Binhammer2019-01-28 09:50:022019-01-28 09:50:02What's on Your Bookshelf?